Since 2008 my work has focused on family, cultural and community history. 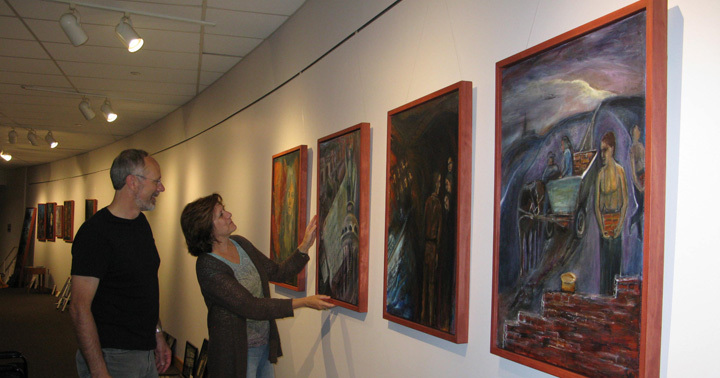 My journey began with a series of artwork on family history which led to an exploration of related topics. 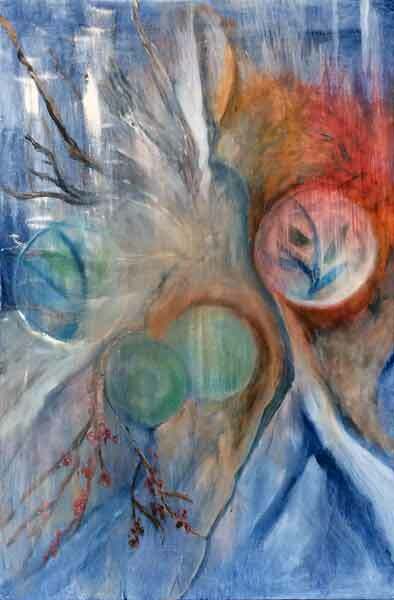 Story is central to my work and I share them verbally as well as through artwork, text and video. By combining imagery and story, I seek to embed story in memory. If there is an image in which you are interested that is not on Imagekind, please contact the artist at the e-mail at the top of the page. 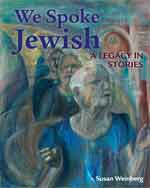 My book weaves together the stories and artwork of the Jewish Identity and Legacy series. Published in cooperation with the Jewish Historical Society of the Upper Midwest, it tells the story of the Jewish immigrants of the 20th century. 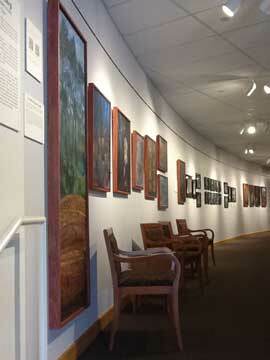 Studio 407/409, will be open on the second Saturday of each month. We are usually open, but will not be in March. Please email if you would like to confirm our availability. Fri, May 17 - 5:00-10:00 p.m. Sat, May 18 - Noon-8:00 p.m.
Sun, May 19 - Noon-5:00 p.m.